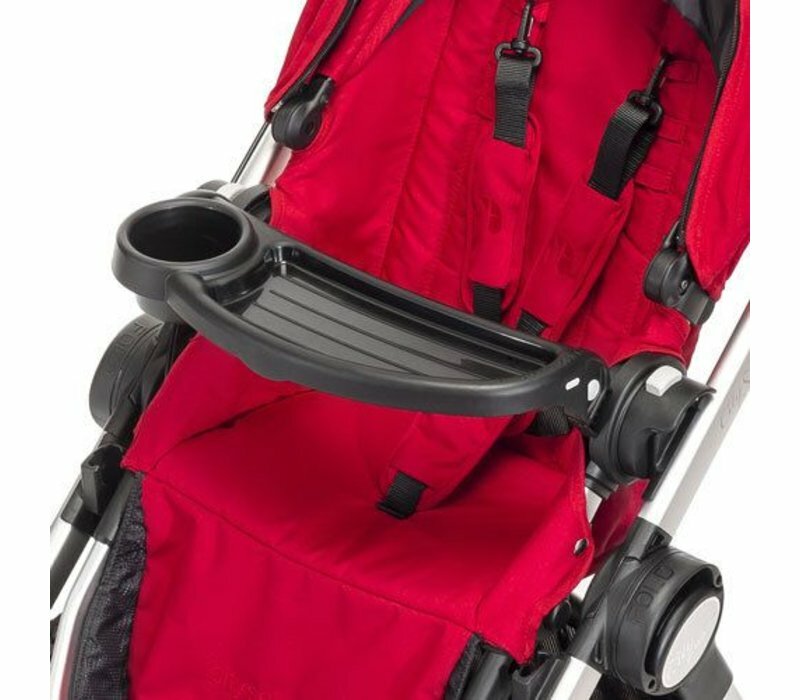 The City Select Tray provides a durable surface for your child's snacks and toys while riding in the stroller. 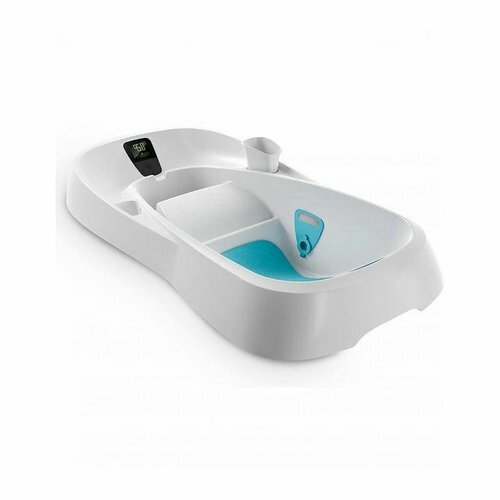 This tray features a cup holder for less spills and opens with the press of a button for easy access to your seated child. 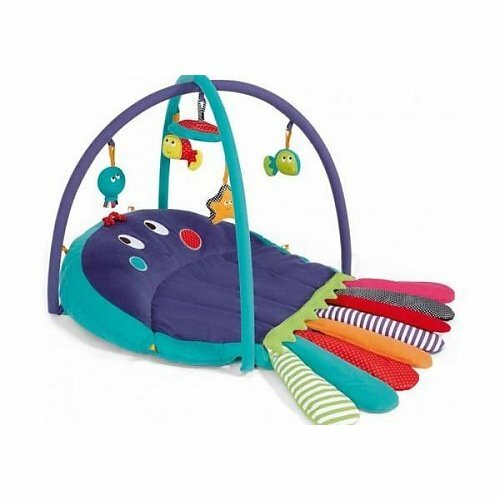 Every child can easily find his or her drink and snacks with the City Select Child Tray. 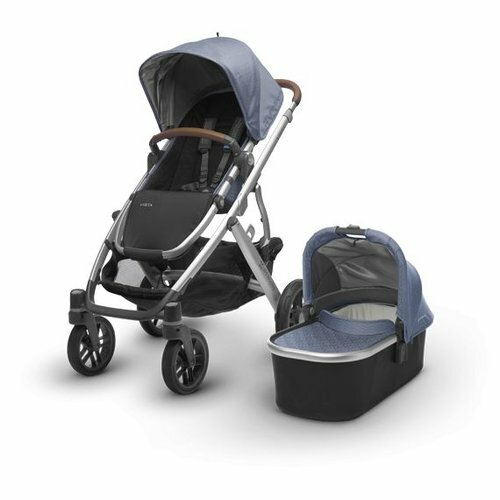 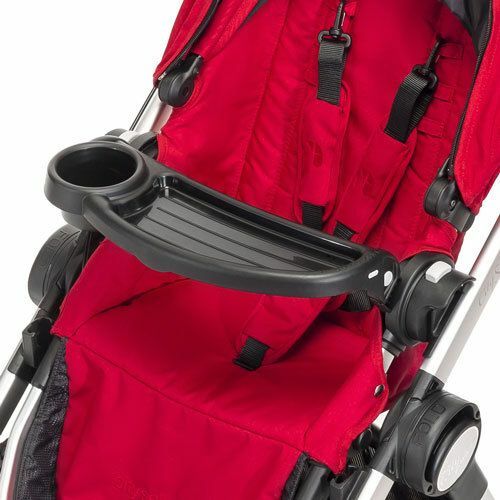 It’s easy to clean and opens on one side so your child can get in and out of the stroller.